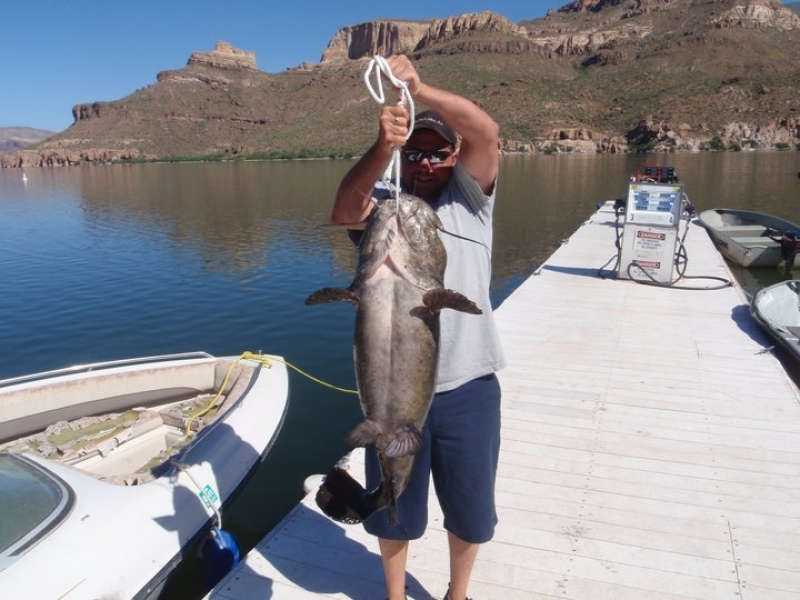 Apache Lake Marina and Resort is Central Arizona’s most complete lake facility. 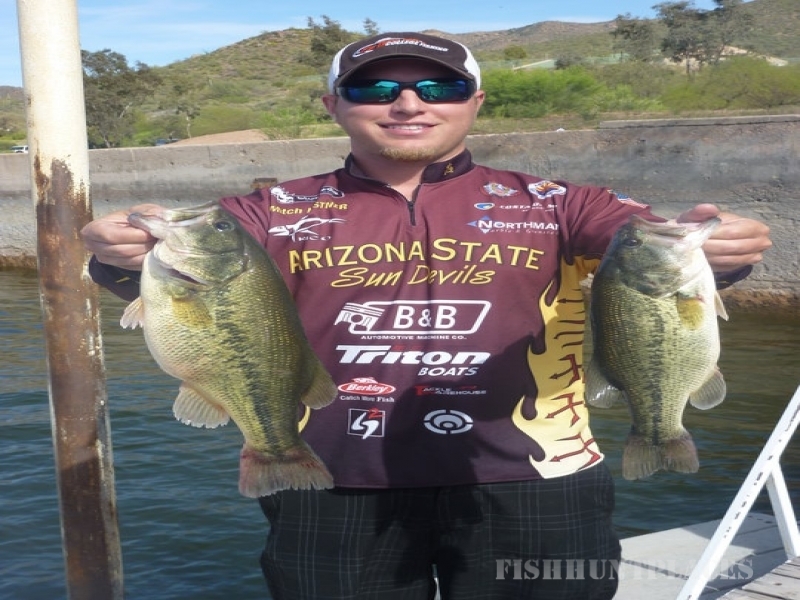 Surrounded by the Superstition Wilderness and The Three Bar Wildlife Area, Apache Lake is 17 miles long and a spectacular site for boating, fishing, water skiing, hiking, camping, and all forms of outdoor recreation. The lake’s secluded coves and painted walls are home to Javelina, Big Horn Sheep, Eagles, Hawks, Deer, and a host to many other desert wildlife. 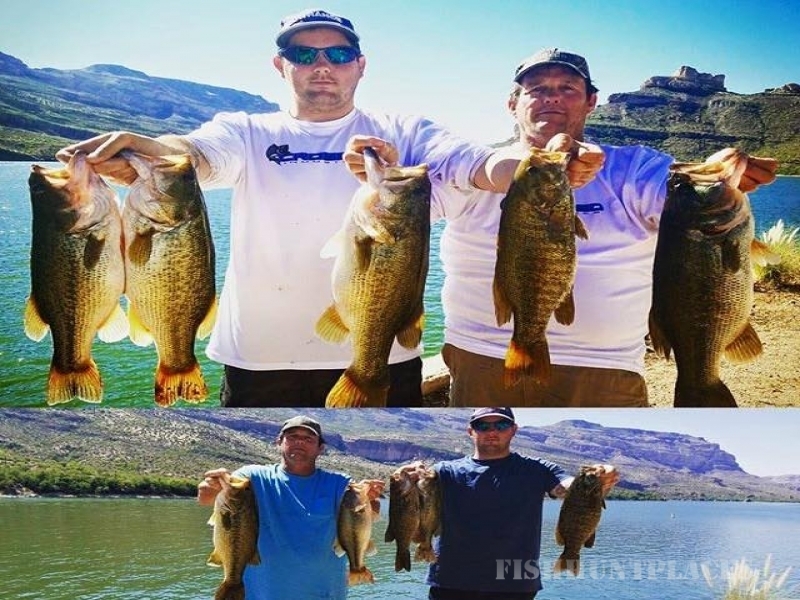 Small Mouth and Large Mouth Bass are the prized catches of the lake. Walleyes, Crappie, and Catfish are also popular species found within the deep waters of the lake. With the Resorts added amenities of the Restaurant, Bar, Motel, Convenience Store, Gas Dock, Dry Storage, Wet Storage, Ice House, RV Hookups, and Staff to assist you, it provides many combined opportunities you will not get at the other lakes. When you combine everything and see what we have to offer all at your fingertips it gives you the opportunity to have more of a well-rounded experience. Apache Lake Marina and Resort offer’s many solutions to make it possible to keep wear and tear down on your equipment from travel through storage as well. So if you truly enjoy the views of the lake and the environment of this hidden jewel, consider some of our many options available. One popular option is our Dry Storage because our rates are comparable to the valleys outdoor storage rates.